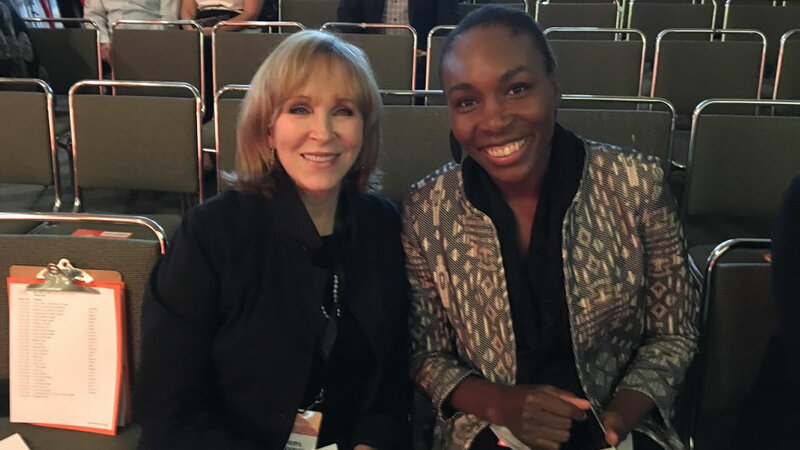 SAN FRANCISCO (KGO) -- We are very proud of our own Cheryl Jennings. 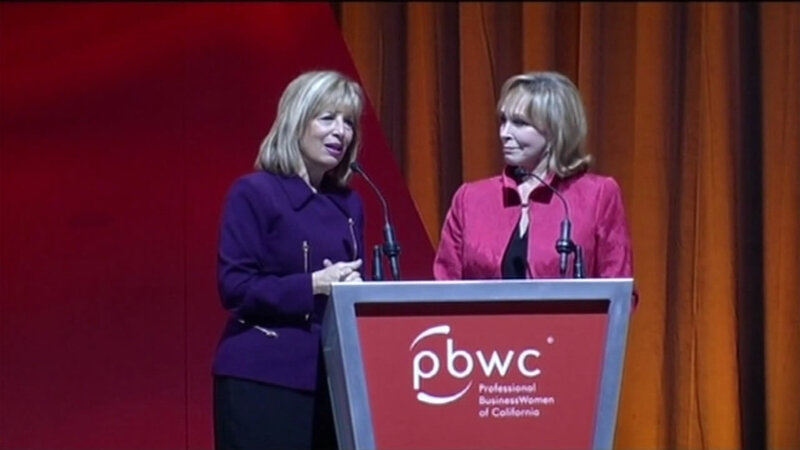 Congresswoman Jackie Speier surprised her with the Professional Business Women of California Conference's "Game Changer Award" on Tuesday. Cheryl has been part of the conference for many years and, of course, we all know she's so deserving. Congratulations to Cheryl, our dear friend and colleague. ABC7 is a proud sponsor of the 27th annual Professional BusinessWomen of California Conference. Click here for full coverage on the Professional BusinessWomen of California Conference.